Every day organized diving trips to the best spots on the island. If you do not know diving, you will learn the basics in a very short time (about 2 hours) with the program Discover scuba diving, simple and fun. 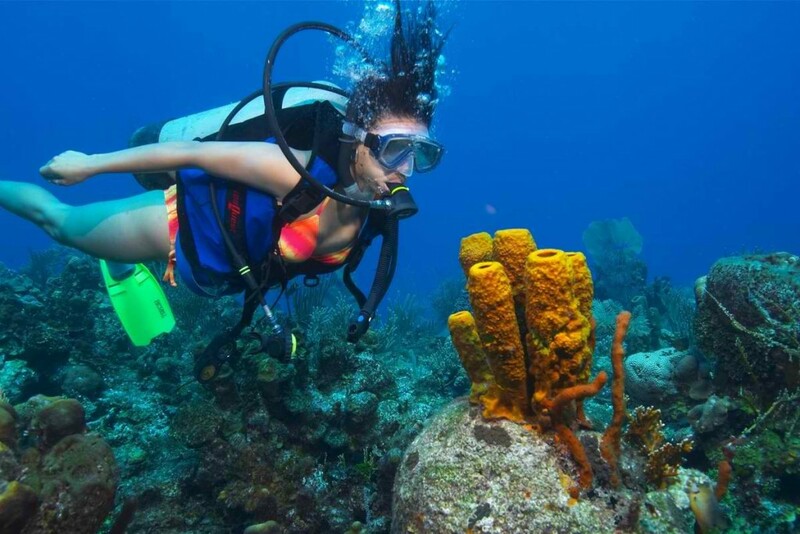 Also operate PADI training courses for scuba diving.